Happy New Year to all of you newly engaged! 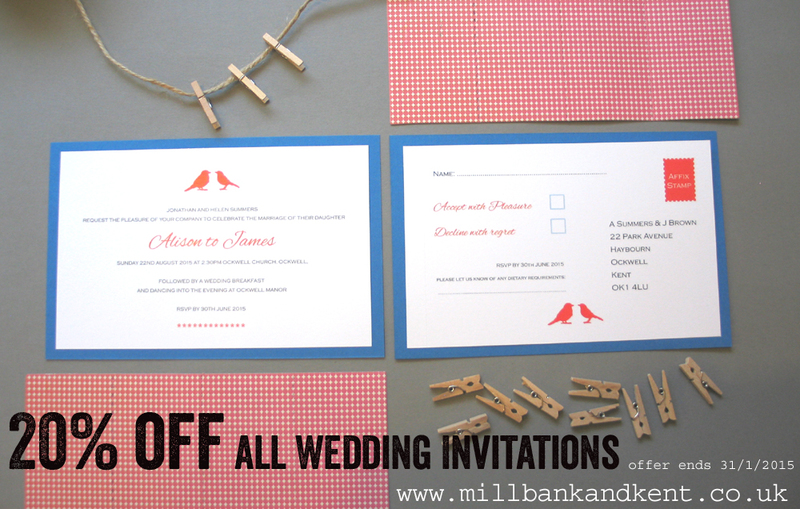 If 2015 is your wedding year and your stationery is not yet organised, here is 20% off all invitations until the end of January. Celebrate in style tonight! 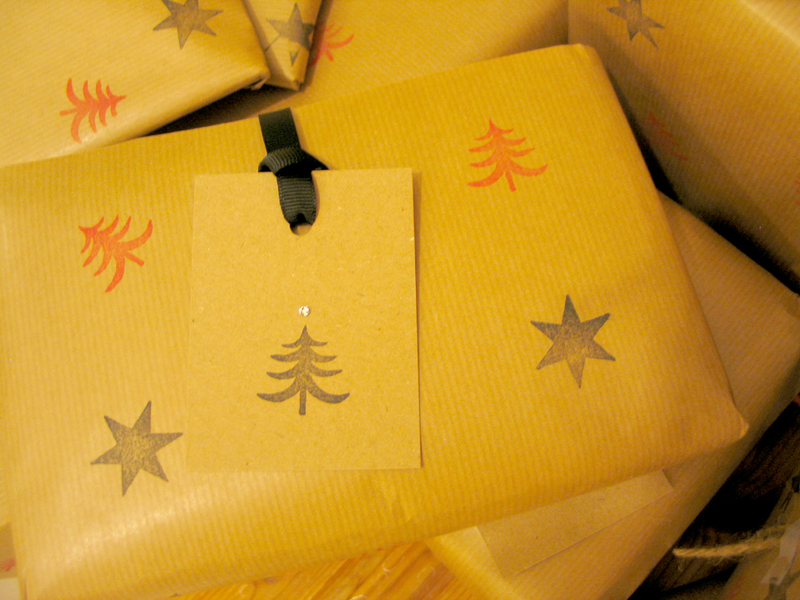 Christmas wrapping is now complete!. 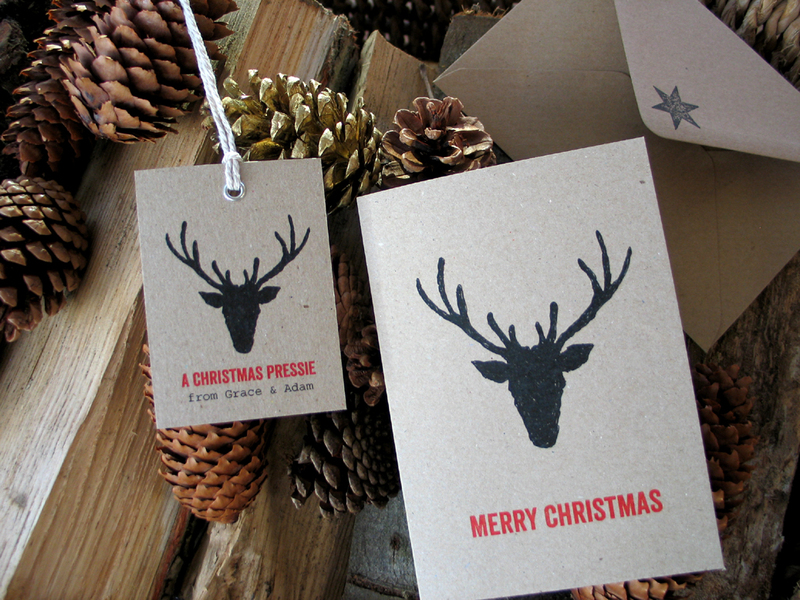 We have decided to start Christmas presents early and have a 20% discount applied to all of our wedding invitations!!. Just spend £125.00 or more for the offer to apply. We are more than happy to raise a quotation for you if you wish to email us your stationery needs. 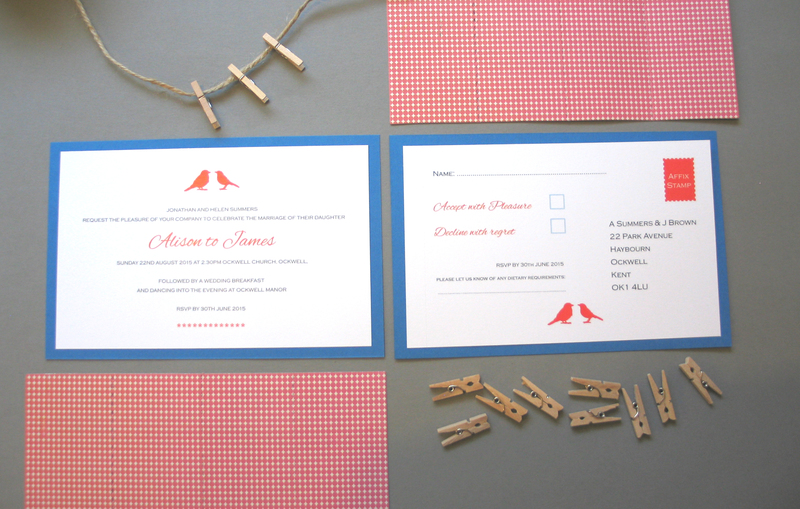 20% discount from Wedding Invitations!! This Month’s Winner of £100 worth of Millbank and Kent Wedding Stationery is …. A little late I know but Tina and Daniel from Sherborne are the November sample request winners of £100 worth of Millbank and Kent stationery!. 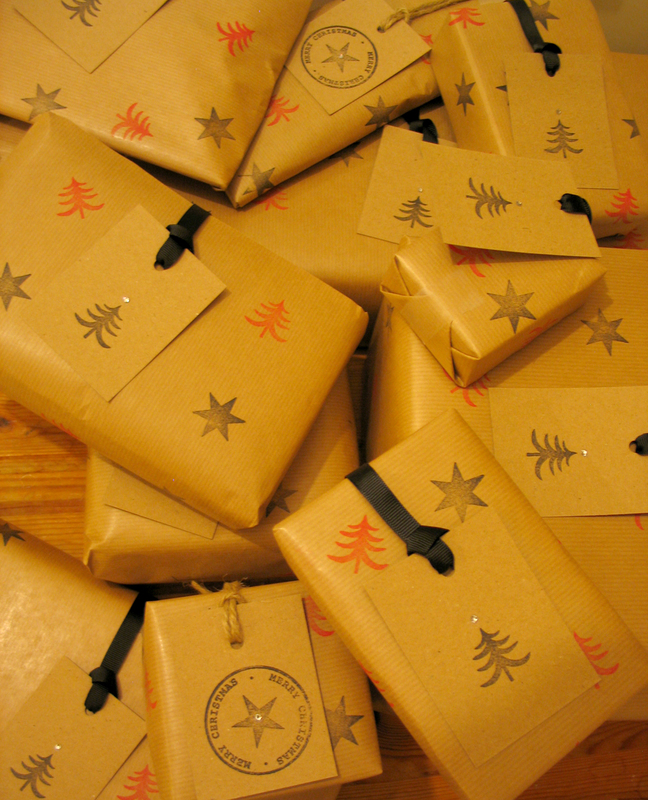 Request a sample today to be in with a chance of winning in December!. 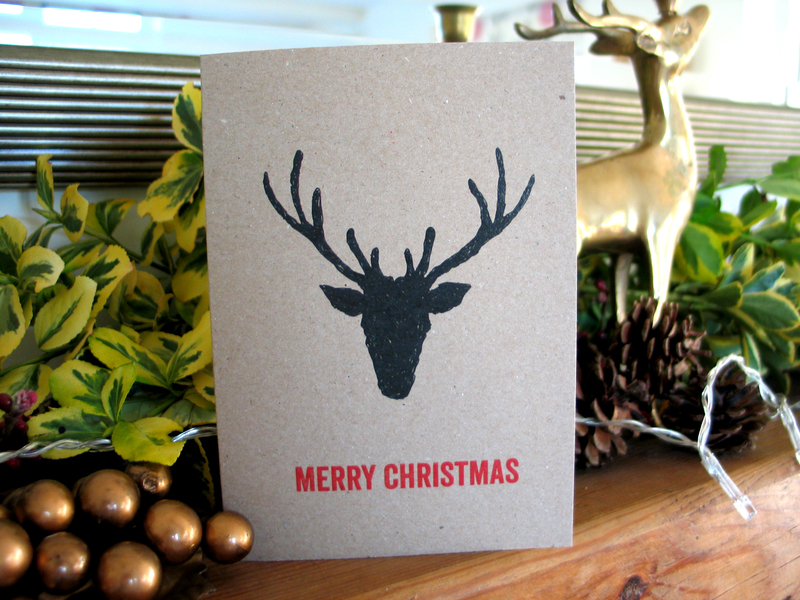 Reindeer collection Christmas card from Millbank and Kent. 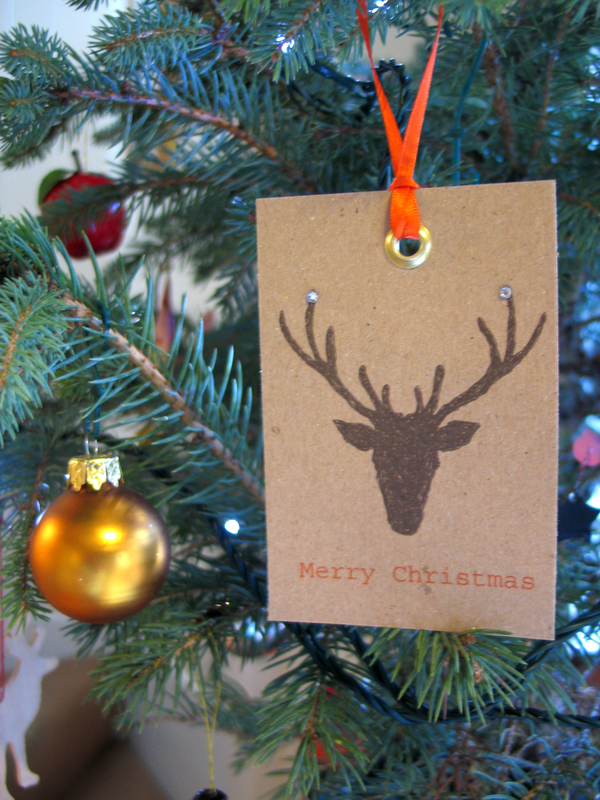 Christmas tree gift tag. An alternative to sending a Christmas card. From Millbank and Kent.